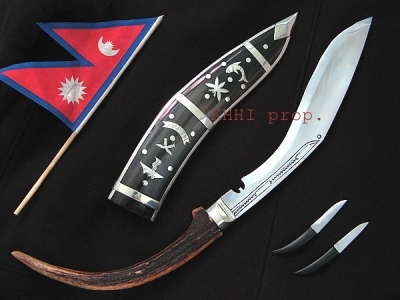 While most Kukri come standard with a Karda, these are traditionally small in size, and are not meant for any kind of extensive use. 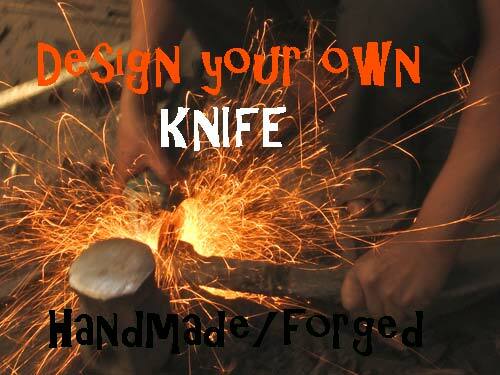 Due to many customer requests, we have created these larger, heavy-duty Back-up knives. 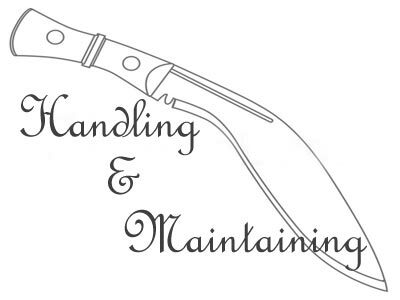 Whether it define carving, or other detailed tasks, these Back-Up knives will really hold their own under extensive use. 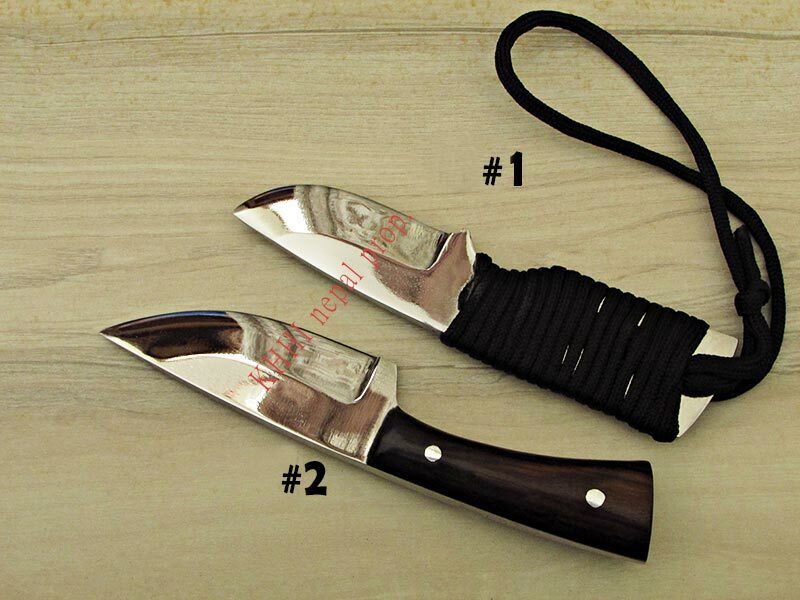 Model 1: This flat blade is made from a single piece of 52100 High-carbon steel, with a paracord wrapped handle. The blade is mirror polished for rust prevention, and has an easy to sharpen Scandinavian-style bevel. It is full-flat tang, and has a 2.5 inch blade. 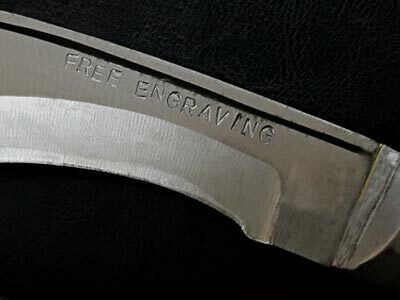 Model 2: This more traditional looking knife has a broad 3-inch blade with a generous bevel for easy cutting. 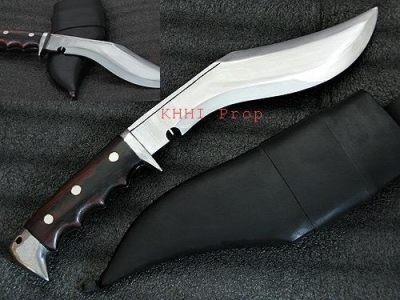 The knife has an ergonomic full-flat tang panawal handle secured by brass rivets. Both models are heat treated for durability, hardness and edge retention. 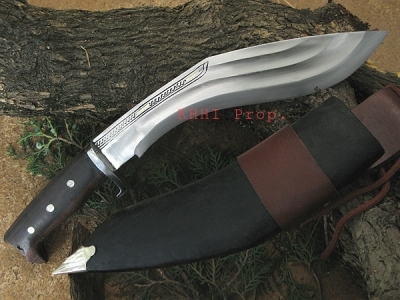 If you order one of these knives with a larger Kukri, we can modify the scabbard to accept the Back-up knife into the throat of the sheath, instead of the traditional Karda. 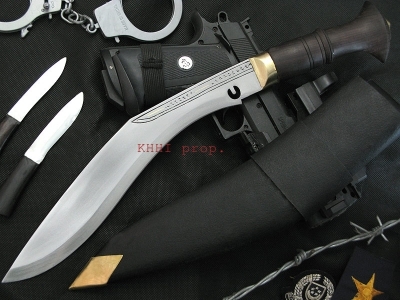 We highly recommend purchasing these along with a Kukri to save money on shipping. 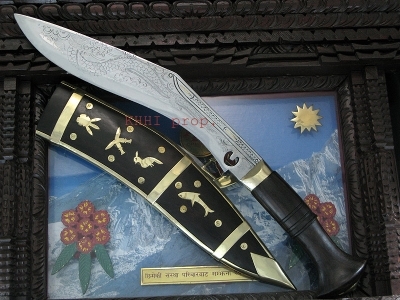 Blade size: 3 inches approx. Handle size: 2.5 inches approx. Note: price is for either Back-Up knife, not both. 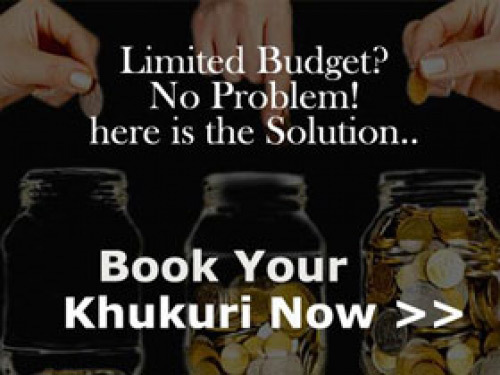 If you really want both, the price is doubled. 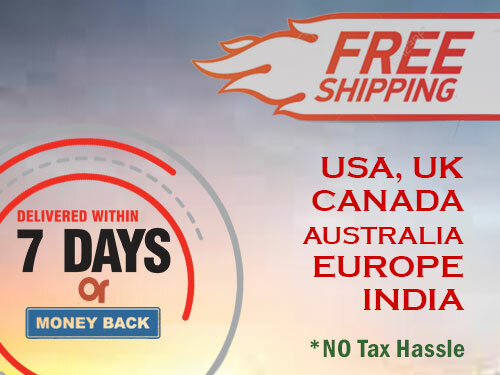 Recommended to buy along with other products to minimize shipping cost. Please mention the model in order message.